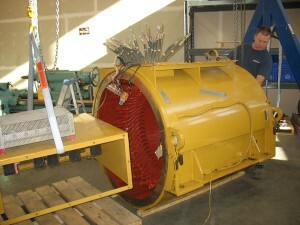 Electro Motors specializes in motor rewinds and repairs. 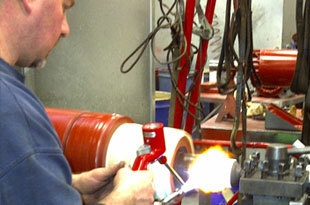 We can redesign windings and customize your repairs to suit your requirements. 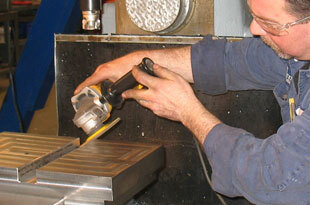 Electro Motors service capabilities enable us to readily respond to your needs. We rewind and repair all types of AC and DC motors and generators as well as other related equipment. 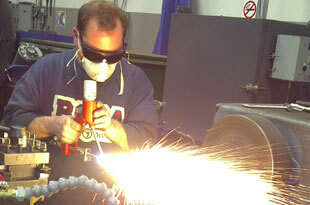 Our technicians are highly skilled and team players allowing Electro Motors to be very competitive. Electro Motors Co. Ltd. is an electrical apparatus service facility in Port Coquitlam, BC, specializing in repair and rewinding of all types of electrical rotating machines. We serve the entire Lower Mainland and Greater Vancouver in British Columbia. Electro Motors is a member of Electrical Apparatus Services Association (EASA) and has been servicing the following industries with precise workmanship, quick turn-around times, and unsurpassed services. Electro Machine Shop, located in Port Coquitlam, BC, is a division of Electro Motors specializing in general machining, milling and drilling. 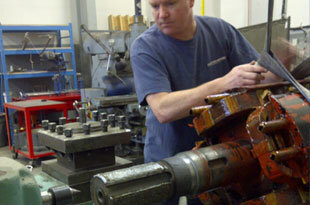 Think of us as your one-stop machine shop, combining top-notch expertise in one central location. 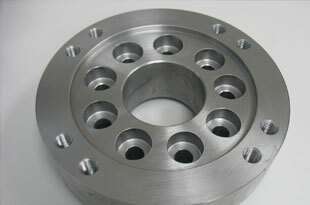 We offer a variety of machining services including welding, lathe work up to 32″ swing by 10′ between centers and general machining, milling and drilling. Electro Motors is a Kato Engineering Authorized Service Center in Port Coquitlam, BC.